World Cup winner and Chelsea Midfielder, N’Golo Kante appeared in his usual casual dress mode at teammate Cesc Fabregas’ Post Wedding Celebration in Ibiza on Tuesday Night. 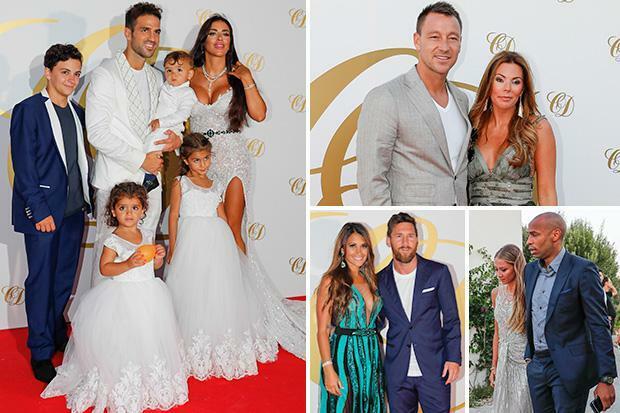 Fabregas tied the knot with Daniella Semaan in May, however the couple waited until the height of summer – and after the league season and World Cup – to hold their celebratory bash. 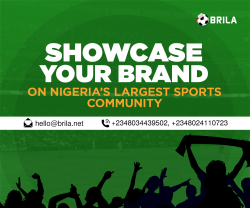 It took place on the Balearic island and was the perfect place for any football fan hoping to catch a glimpse of some of the game’s biggest names. 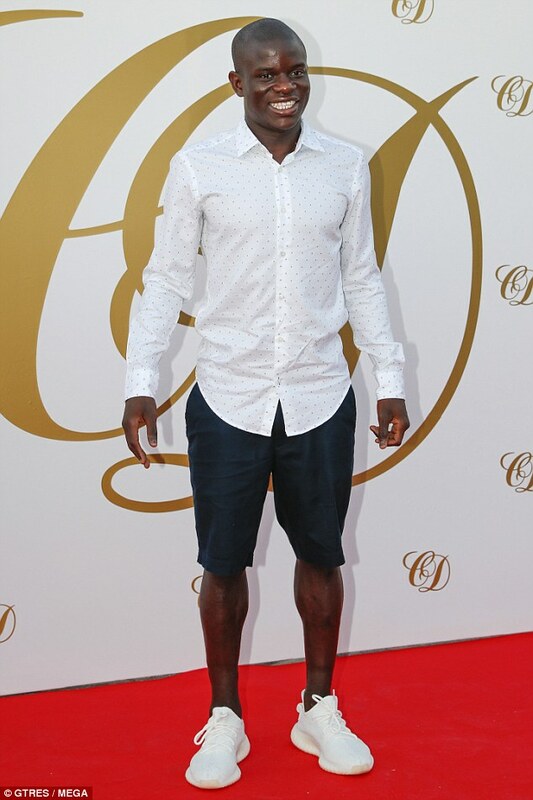 Kante especially stood out for his sartorial choice, which took the apparent smart-casual dress code to another level – but on the casual side. 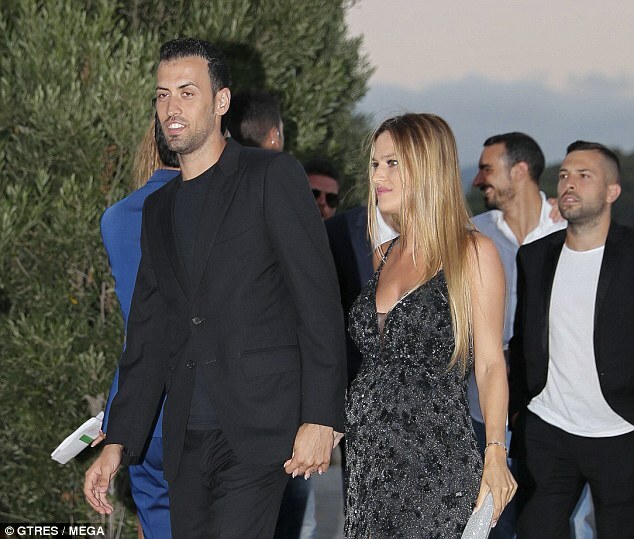 The France midfielder wore an untucked white shirt, shorts and white trainers – although having just won the World Cup, many would argue he can dress as he chooses. This is not about being simple and humble that’s is said about kante,I think he lacks fashion sense,How can you dress like a schoolboy to a star studded wedding? 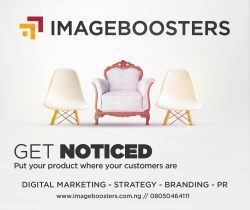 Is it your dressing ? Thats the spirit of a real man… Who sees every thing and same as nothing. what does he want that he soesn’t have??? ?